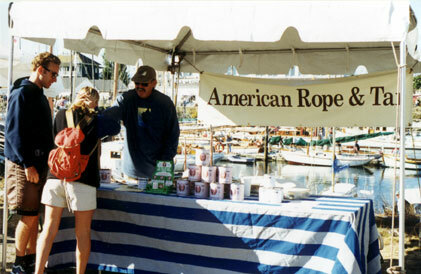 American Rope & Tar LLC was established in 1989 as a source for hard to find materials for wooden boat owners. 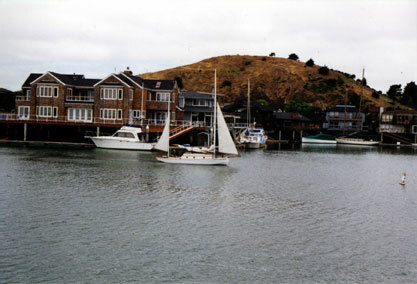 Having sailed, raced and maintained wooden boats on San Francisco Bay since 1972, the company's founder, Bill Rickman, has developed an extensive understanding of products for wooden sail boats. It became apparent to Bill that there was still a market for traditional materials such as authentic Stockholm Tar and hemp rope. However, these products are increasingly hard to find, especially in convenient quantities, and affordable prices. 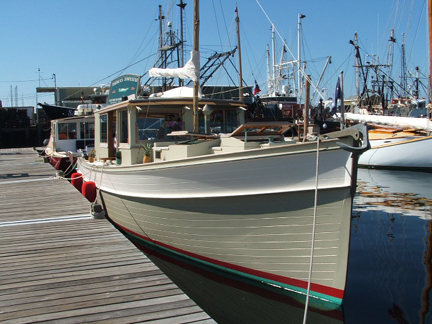 In the last quarter of the century, the small chandleries that had an affinity for wooden boats have been replaced by marine products super stores that cater mostly to our fiberglass friends. 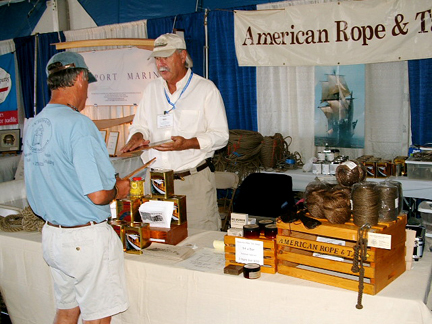 American Rope & Tar LLC strives to fill the void, providing wooden boat purists a source for these products. 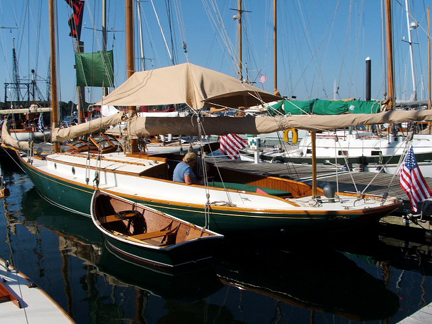 Biscuit is a Sea Bird Yawl, built in 1937 in Vallejo, CA. 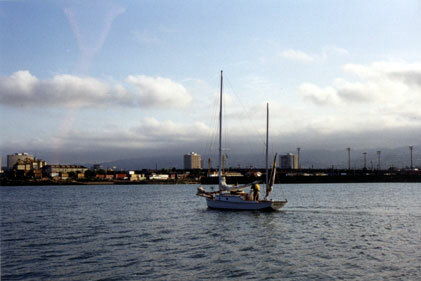 The Sea Bird Yawl was designed in 1901 by Thomas Fleming Day and Charles Mower. 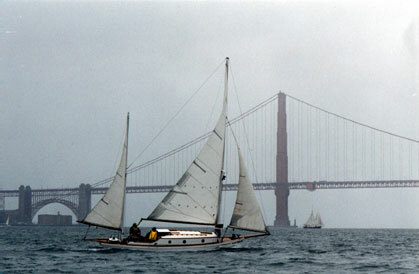 She is 25'9" on deck, 32'9" overall, with a 8'4" beam and 3'10" draft. Tom Day was the founder and editor of Rudder Magazine. 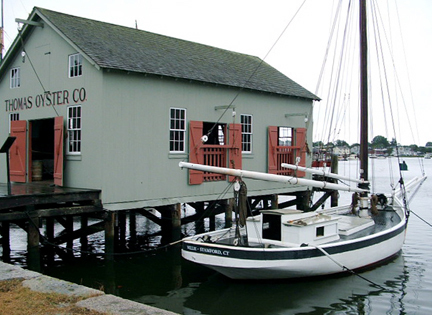 In 1911, Tom Day and two crewmen sailed the original Sea Bird across the Atlantic from Newport, Rhode Island to Gibraltar. 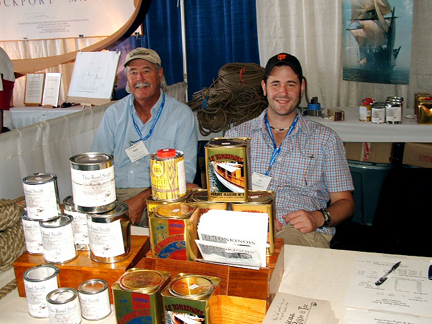 His account of how Sea Bird handled that voyage inspires others, even today, to build Sea Birds.